9/15/12 at Soda Pops in Boerne, TX. 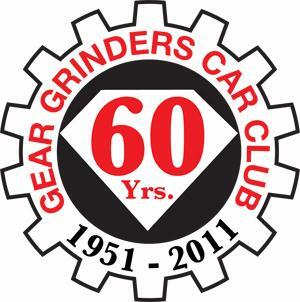 The Gear Grinders held their 60th anniversary shindig on Saturday, 9/15/12. We had a great turn out and were lucky enough to have a lot of our past members show up for the event.